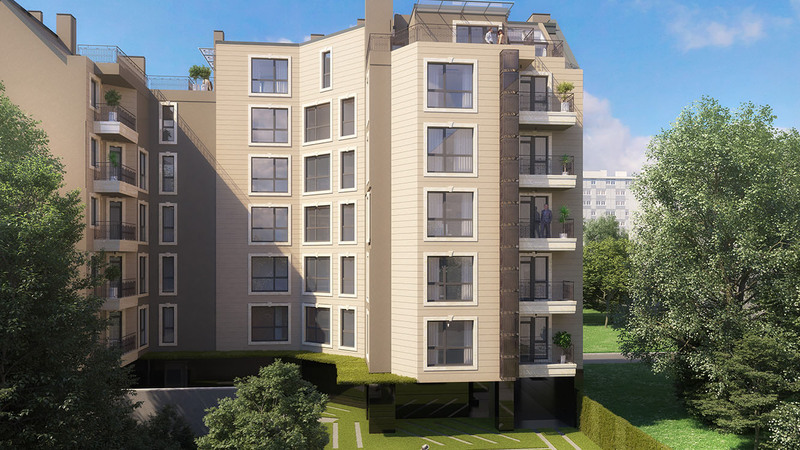 MULTIFAMILY RESIDENTIAL BUILDING WITH ESIDENTIAL APARTMENTS, COMMERCIAL SITES AND SUMMER PARK. KRASNO SELO, THE CORNER OF KNYAGINYA KLEMENTINA STREET AND DECHKO YORDANOV. 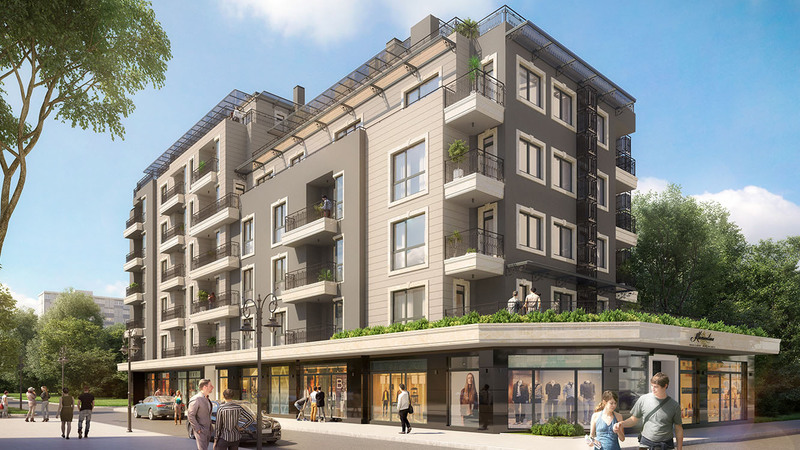 The building is located in Sofia, Krasno selo, the corner of Knyaginya Clementina Str. 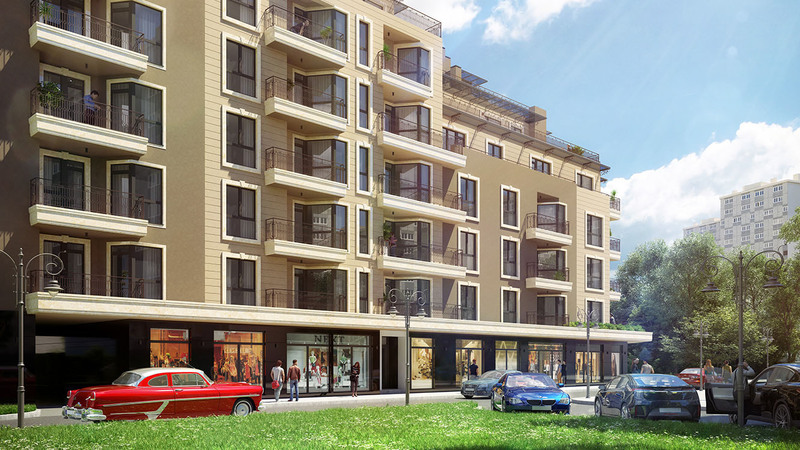 And Dechko Yordanov Str. 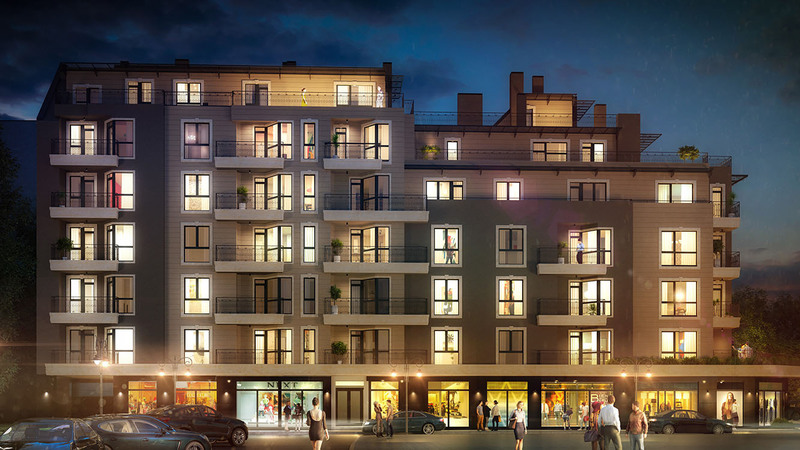 The location of the building is perfectly secured also by public transport stops and the future metro station will be only 120 m. The project is a combination of coziness, comfort, style and tranquility in the most communicative and green southern quarter of the capital.